Other than raindrops on roses being some of my favorite things… I have composed a long list of things that can make it easier for someone shopping for their Type 1 Diabetic family member or friend. A lot of non-diabetics don’t know what to get for with Type 1 Diabetic friend, daughter, son, mom, dad, etc. And even a lot of Type 1 Diabetics don’t know of all the cool and helpful products out there that can make Type 1 Diabetes a little more fun or stylish or silly! 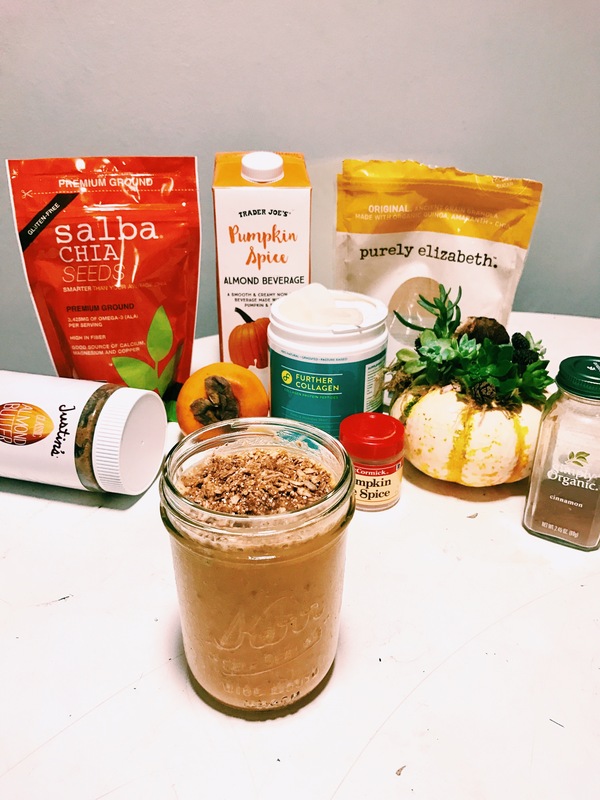 I wanted to make a large list of my personal favorite things that have helped me in my diabetic life! This ultimate gift guide can be used as a great resource for people to get for their: other dia-besties, birthdays, holidays, dia-versarys (anniversary of your T1D diagnosis), or even to just get for yourself because they are so cool and everyone should be able to “treat yo’ self” every once in a while. To be honest, receiving and trying each of these things has made my Type 1 Diabetic life a little more fun and exciting! 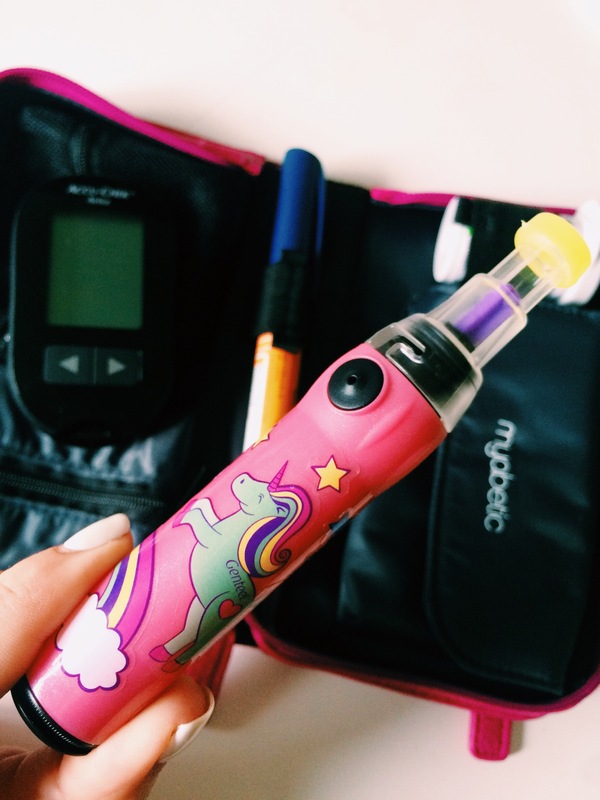 Using these things gets you kind of excited about being a Type 1 for once in your life! 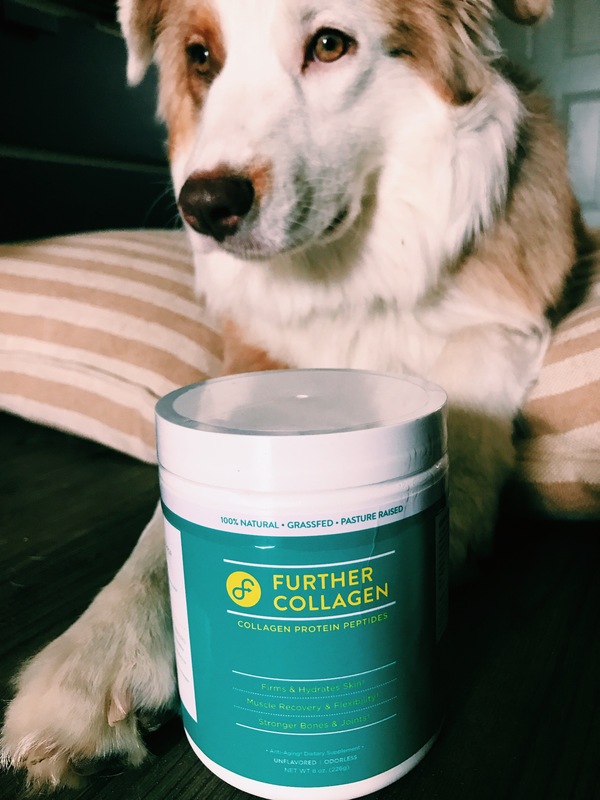 I created a list of names/products with their link to access it easily, a description of what they do, and some pictures to get a taste of what each product is! 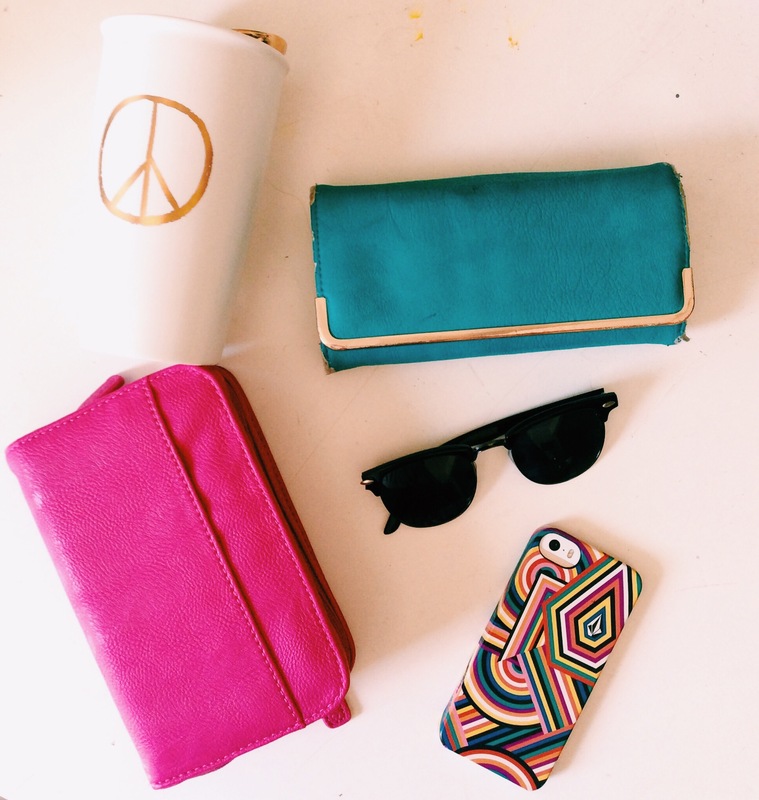 Myabetic has created fashionable premium diabetes supply cases and accessories to control your diabetes with style! 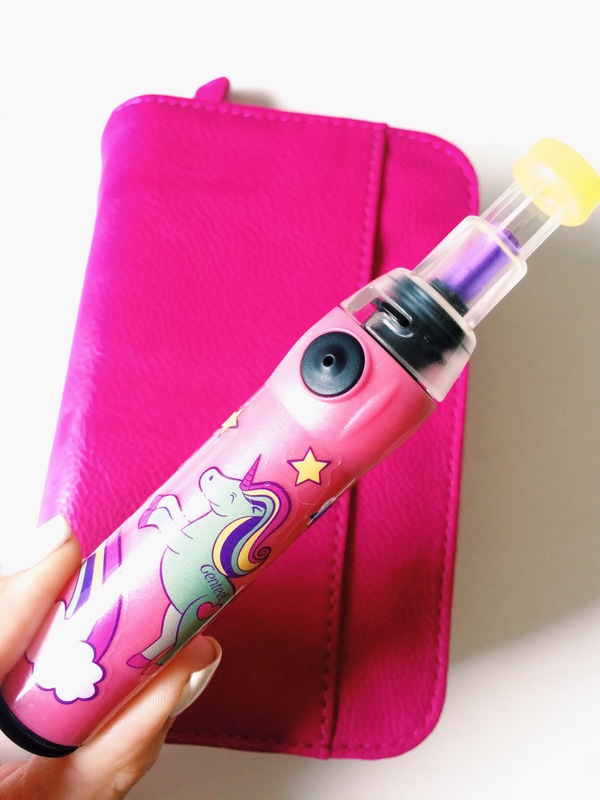 Fits everything that you would need like insulin pens, lancets, glucose meters, Dexcoms, pockets for extra needles, alcohol wipes, test strips, etc. Comes in many different colors, sizes, and designs. I have the Myabetic Banting Wallet in pink pictured below. 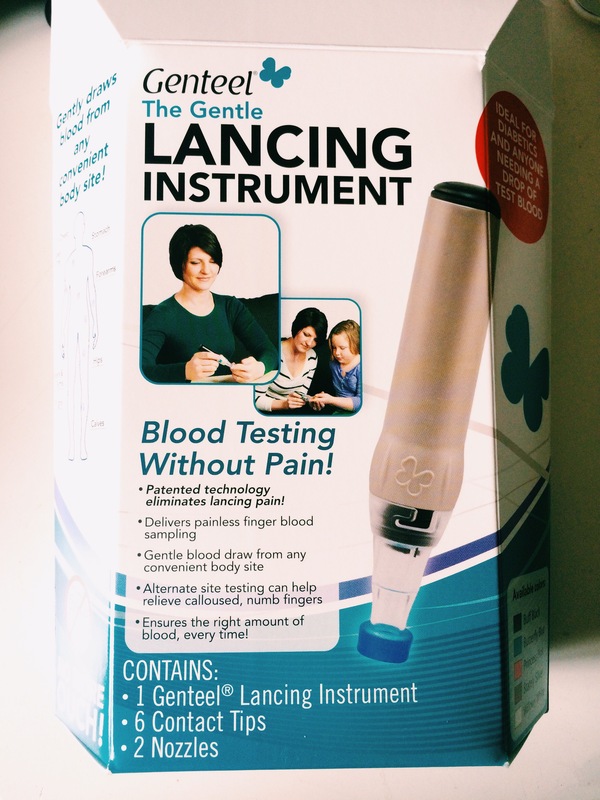 The Genteel is a pain-free lancing device that uses a vacuum technology to pull out your droplet of blood for testing that makes it a pain less experience! The best part about it is that you can test from any where on your body, giving your finger tips a break! You can test from the palm of your hand, arm, legs, stomach, back, etc. The device comes in many different colors (I have the pink one) and it comes with a bunch of stickers so that you can decorate how ever you want! Every time I look at it, it makes diabetes a littleeee more fun. Look here at my review of the Genteel for further information and how I like to use it! Of course I had to add in my own swag to this list. 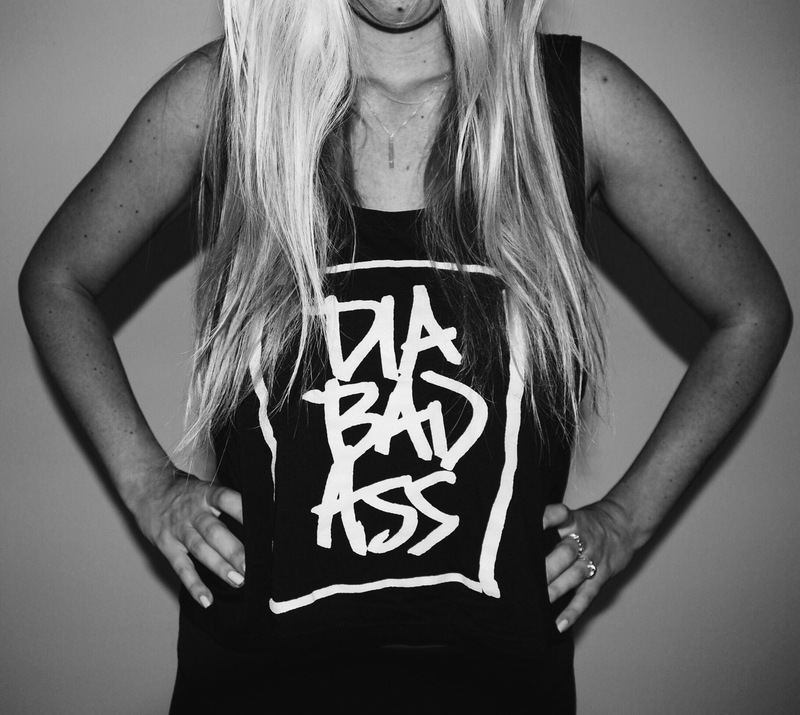 Show off how much of a DiaBadAss you are with these high quality, comfortable shirts and tanks! 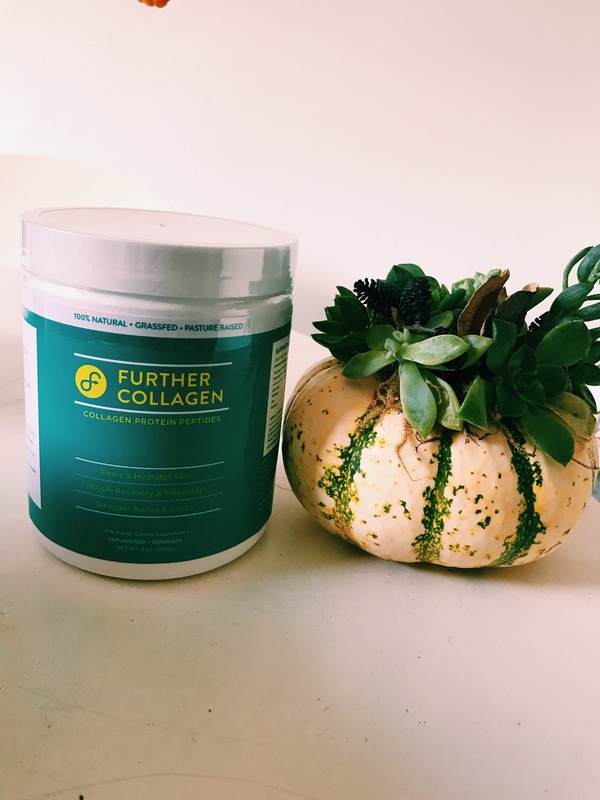 Great stuff for both guys and girls! 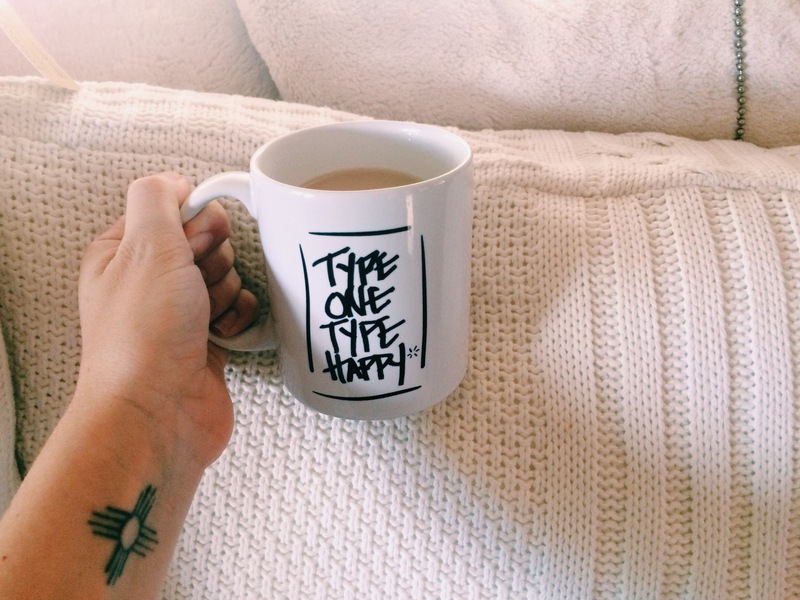 As well as winter beanies, mugs, and canvas totes. 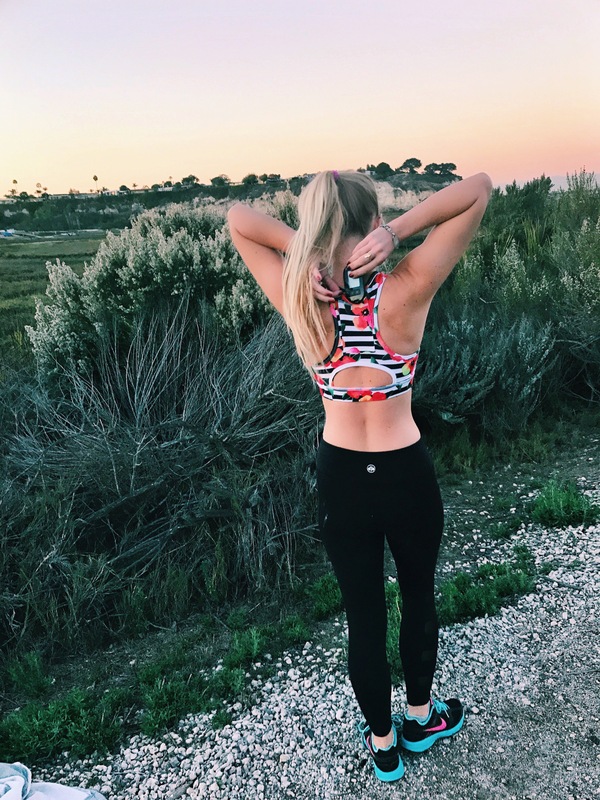 I recently discovered this workout gear company that has the cutest, functional, great quality workout clothes for all women. And the best part about it is that their prices are amazingly doable and affordable! In each piece of clothing they also have secret pockets that are perfect to store your glucose or meter or pump! 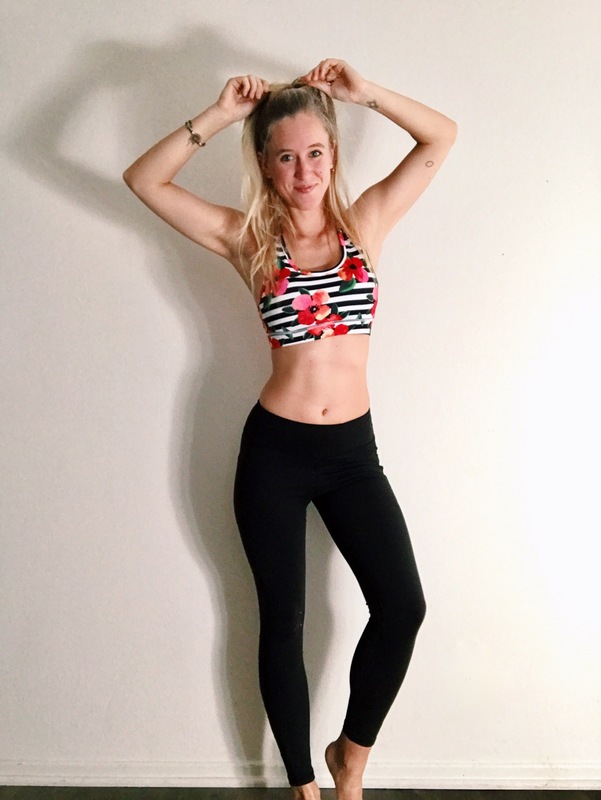 Check out my review of Senita’s gear here! Use this coupon code for 10% off your order: typeonetypehappy (coupon expires December 14, 2016). 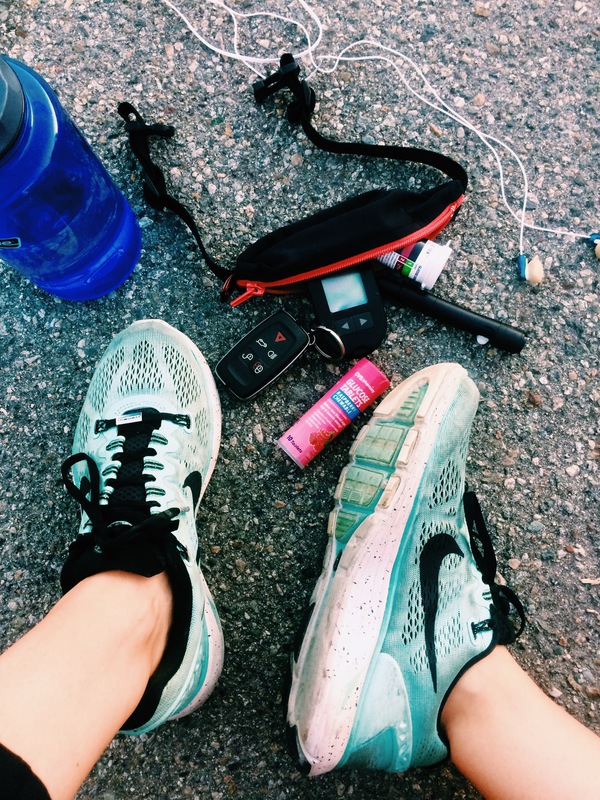 While I workout I hated carrying around all my much needed supplies like keys, phone, glucose, meter, etc. However with this amazing sports belt, it makes it super easy to be able to bring your supplies with you. 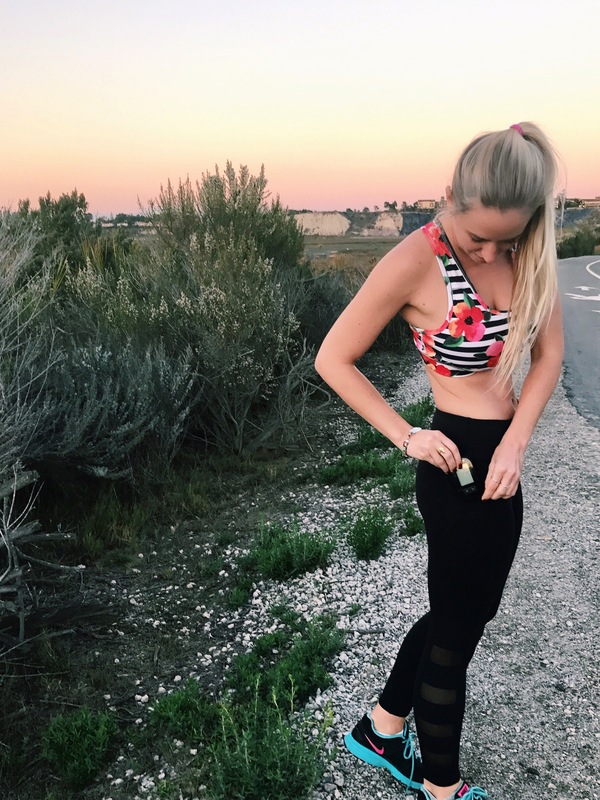 My favorite thing about it is that you can wear it tight enough to where it doesn’t bounce as you run.. because that can be one of the most frustrating things when your workout belt bounces and hits you with each step. The have Diabetes Belt that features a little slit in it where you are able to thread your pump tubing through to make it more comfortable to wear and it is big enough to store your glucose and other things as well! 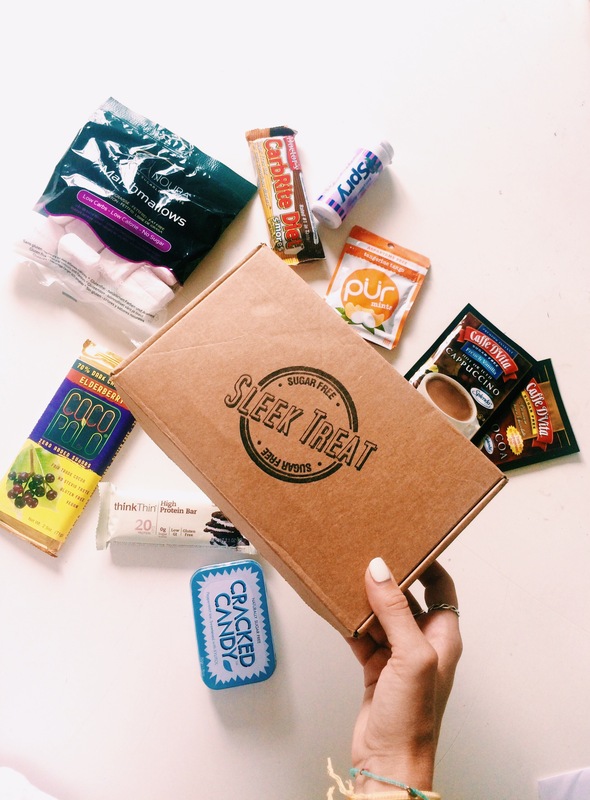 Sleek Treat is a subscription box that delivers monthly sugar-free treats to your door step! 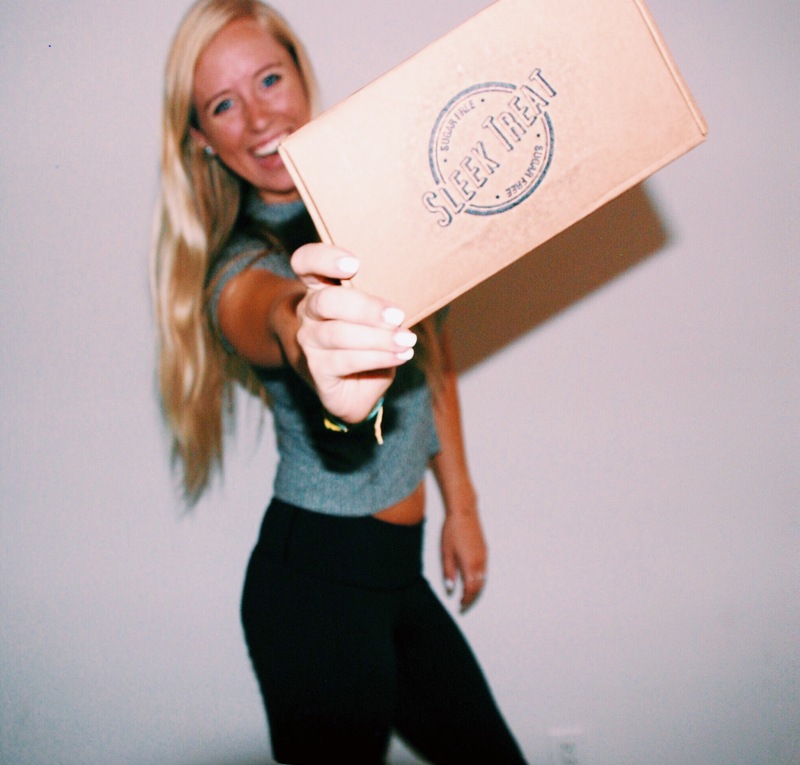 In each box is 5-8 different gourmet treats brought to you to discover your new favorite sweets! 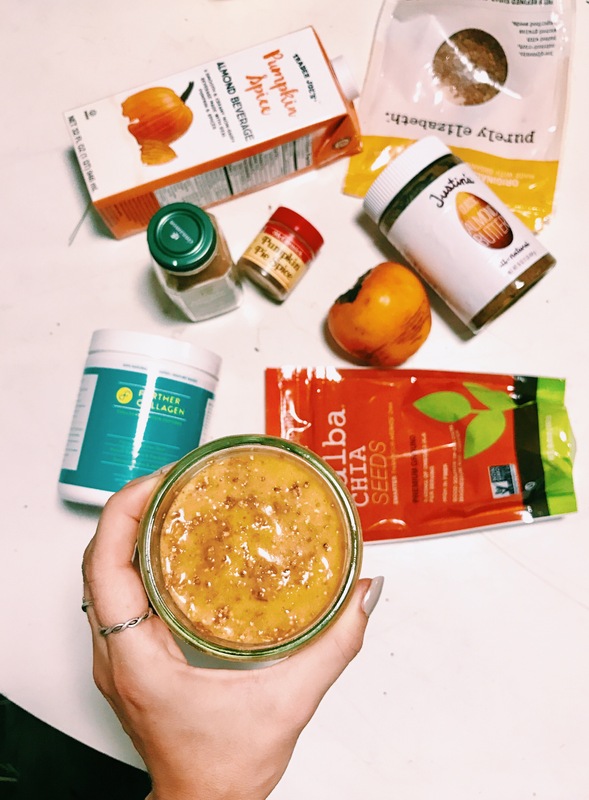 A great way to get excited about some sugar-free alternatives to add to your candy drawer! This is the cutest gift to make someone smile. Give them an actual cute working pancreas to look at since us Type 1s don’t have a good one. Grif Grips keep your pump and CGM secure with fun, stylish stickers to wear! So many different colors and patterns to choose from! They make it fun experience to pick out which one you want to wear next! 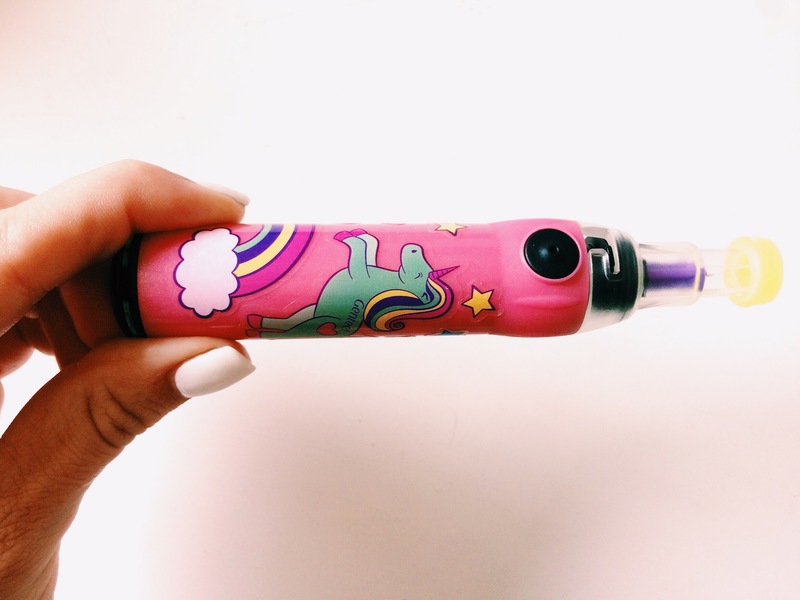 This is a fun way to decorate your diabetes devices with custom skins from OmniPods to Animas Meters to OneTouch to Contour to Tamdem to Medtronic, etc.! So many fun sticker wraps to cover your devices to make you smile a little more when ever you look at it! Alex and Ani bracelet company teamed up with JDRF (Juvenile Diabetes Research Foundation) in creating these adorable pair of otter bracelets.They chose the theme of an otter because otters are known to hold hands to secure themselves from drifting apart, otters are symbols of friendship and unity. Rafting side-by-side, otters are comforting creatures adaptable to change and transition. Bask in the glow of good times and make the best of what floats your way… JUST LIKE LIFE WITH Type 1 Diabetes! AND Alex and Any will donate 20% of the purchase price from each Side By Side set sold, with a minimum donation of $25,000, between October 2015 and December 2016 to JDRF whose charitable purpose is to find a cure for type 1 diabetes (T1D) and its complications through the support of research. Lauren’s Hope has a HUGE variety of many different medical ids for men, women, and children. They have designs for people looking for something stylish or practical or athletic etc. Check out my review of Lauren’s Hope here! 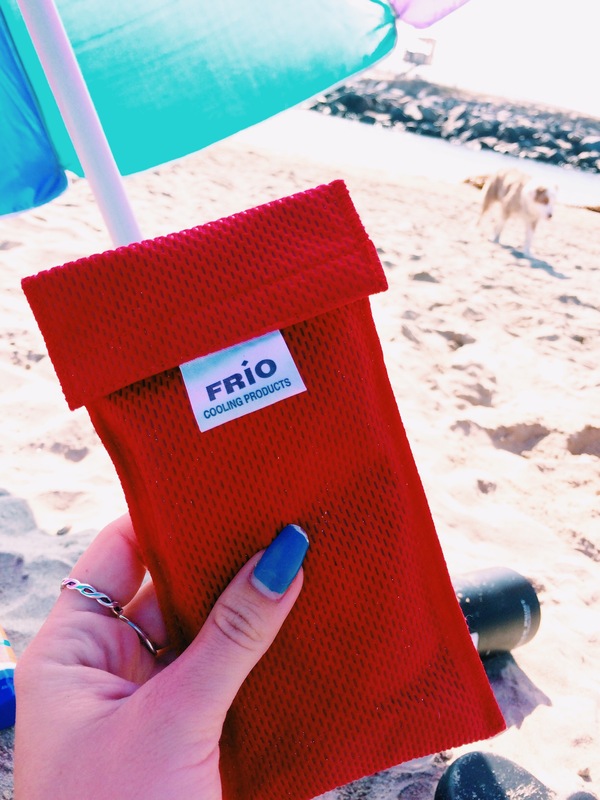 Frio pouches are amazing for people who are travelers, beach go-ers, campers, people going to long hot music festivals, or even for people just living in a hotter climate. I use my pouch everywhere to store my insulin pens to keep them cool and at a safe temperature, so they do not heat up wherever I am and spoil. And the best thing is that all it requires is water to activate it’s cooling, insulating technology. A definite need for everyone to have stored with their emergency supplies. This is another great medical id company that I found through Etsy. Her work is amazing. 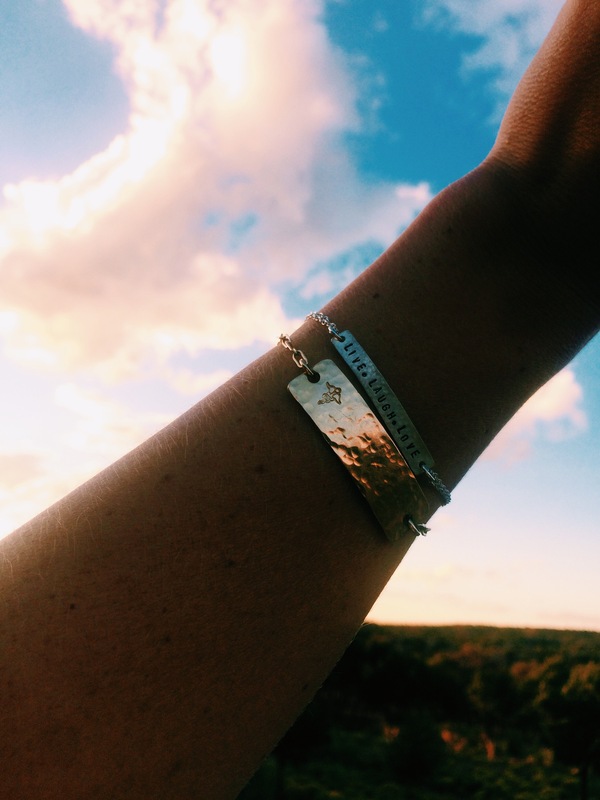 She creates unconventional medical ids on beautiful gold bracelets! It’s something unique and beautiful that I haven’t seen anyone else do. Prikkedief combines diabetes with fashion. They turn our daily diabetes supplies into colorful contemporary fashion items! I have the leather Power Bracelet to wear with pride! They also make cute clutches and bags for all of your daily supplies! Pocket Inner Wear created undergarments for men, women, and children for more hidden places to hide and store their pump in their every day wear. These diabetic supplies bags are a new, fashionable, cute look to holding all of your diabetes needs! Just looking at it from the outside, you would never know that inside keeps all the medical supplies! It is big enough to where you can keep more things like your phone, keys, etc. so that it is all in one simple organized place! These are cute pouches made to store your pump in a cute fun way! Perfect for kids! Beyond Type 1 is a non-profit organization aiming to advocate, educate, and cure Type 1 Diabetes! They have a snail mail pen pal program that pairs you with another Type 1 friend from around the world where you can connect with a new Type 1 friend and talk about anything and everything! 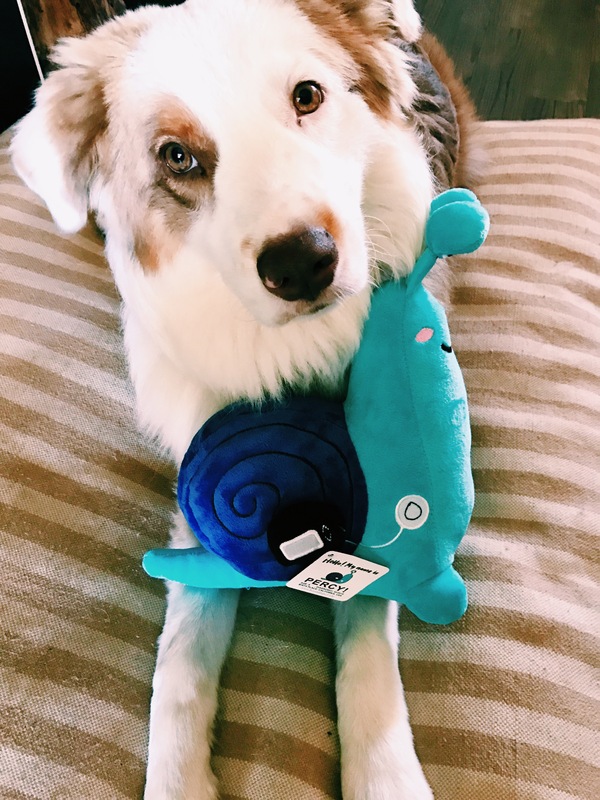 The mascot of this program is Percy the snail.. He has Type 1 Diabetes too and he wears a pump just like us! Percy is short for perseverance because of all the hard work that us Type 1 Diabetics go through every day! He is the perfect friend! The Drop Hat is another awesome symbol to rock! The Drop is Beyond Type 1’s logo that symbolizes a drop of blood that we see every day. It is a cool, chic way to rock some diabetes gear without it being too out there! 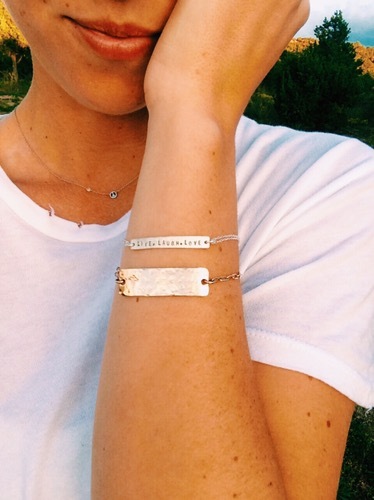 These cuff bracelets are simple and inspiring. Whenever I look down at mine, it always serves as a reminder to lift my spirits up! 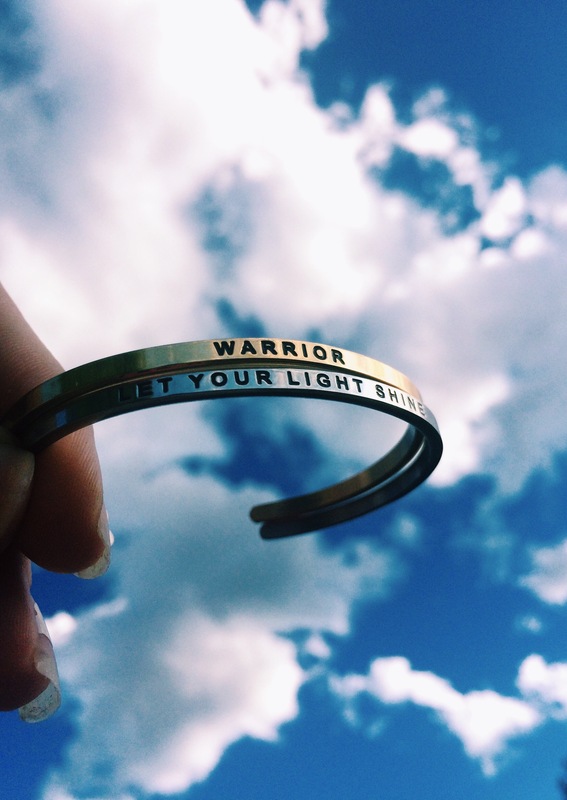 I got the “Warrior” bracelet to remind myself how much of a warrior I am for dealing with diabetes every moment of every day. We are all warriors. And I also go the “Let your light shine” mantra to always allow myself to be who I am and let my light shine the brightest it can! Lily’s is perfect for any chocolate lover! 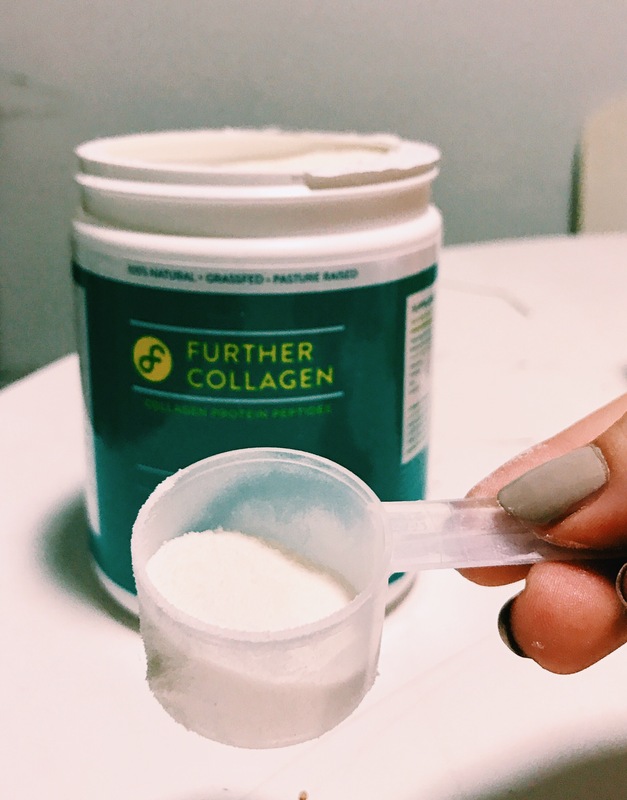 The best part is that there is no sugar added, it is only sweetened with the natural sweetener Stevia. 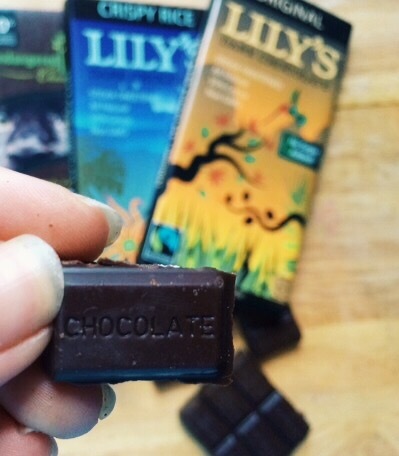 Lily’s comes in all kinds of chocolate bar flavors to try! It also comes in chocolate chip form which is great for cooking and baking! A former Top Chef winner and a Type 1 Diabetic himself, Sam Talbot, created this cookbook where he writes about his Type 1 journey while also providing many yummy recipes for all of us other Type 1s and non-diabetics to make! He shows there are no limits to living with Type 1 Diabetes. Very inspiring! Caroline Potter is also a fellow Type 1 Diabetic who created her own cookbook as a low carb, paleo, grain-free perspective. I found her through Instagram and I loved her story and the things that she creates. 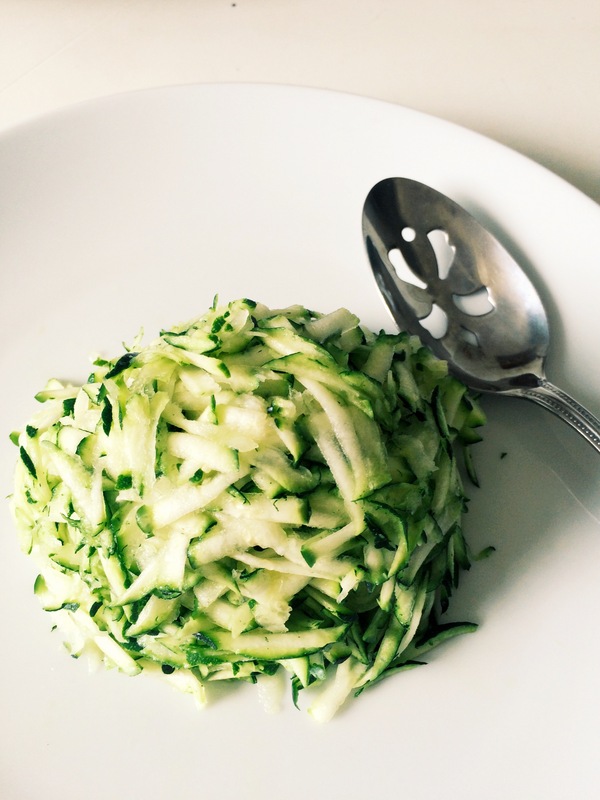 It is filled with great ideas for low carb cooking! Who said low carb was boring?! Not here! 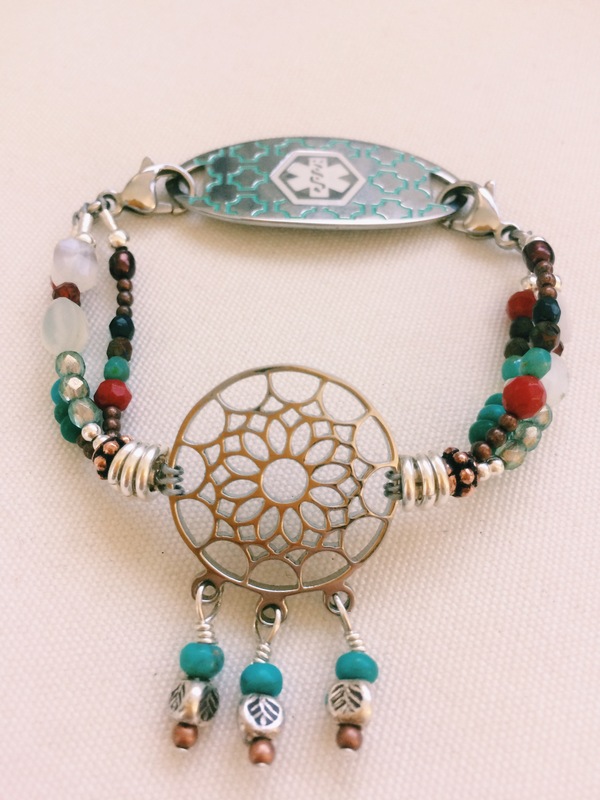 Michelle is a Type 1 Diabetic herself who makes handmade, vintage, creative bracelets. Her bracelets are beautiful inspiring pieces of jewelry. Each time you look at it, it gives you a relaxing calm reminder to take moment and breath. Taking each moment step by step.. Even with diabetes. Libby Russell strives to “punch diabetes in the face, one prick at a time.” She is a fellow Type 1 and straight up hilarious! She has created cute, punny Type 1 related shirts to appeal to any one. I am personally obsessed with so many and each one makes me smile! JDRF (Juvenile Diabetes Research Foundation) carries some fun Type 1 Diabetes things to shop from. I personally have the “No Limits” long sleeved shirt. They have all kinds of products that you can use and wear to show off a little T1D proudness and bring out awareness! In the need of a home warming gift or perhaps a bottle of wine to give to your hostess for all those holiday parties you are going ?! Or have a wine fanatic friend?! Or even just love settling down to a glass of wine after a long day of watching Christmas movies? Look no further.. Delaney Blue Wine created a Sauvignon Blanc wine from Napa Valley grapes to raise funds for life changing diabetes research. The proceeds raised from their wine is donated to Type 1 research for a cure! Their daughter, Delaney, was diagnosed with Type 1 Diabetes so being already knowledgable of wine, they created this specific wine company to raise money and make a difference in the T1D community! After being diagnosed with Type 1 Diabetes, I was on the search to find a medical ID bracelet that I could wear. I have always been an independent person.. 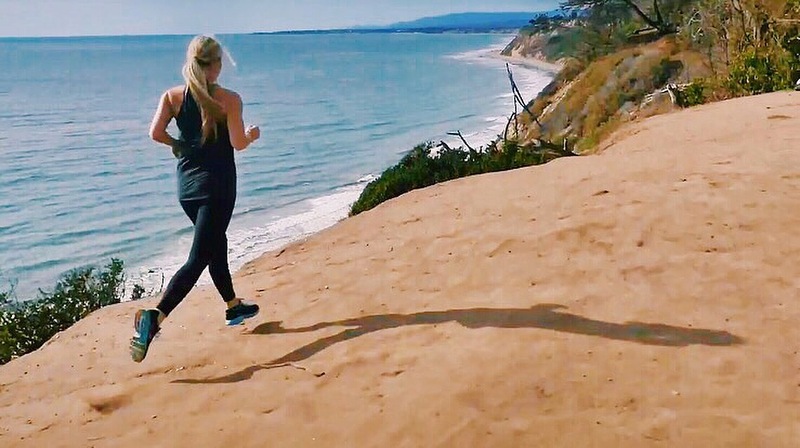 I live by myself, go on runs, and do things where not everyone around me would know that I am a Type 1 Diabetic. So it gave me peace of mind that I could wear a medical ID that would tell people exactly what they needed to know if anything were to happen to me alone or even with friends. The problem was that every medical ID I found was the typical silver chain bracelet with a big red medical tag to stick out like a sore thumb. It didn’t match my style or the jewelry that I wear. And on top of that, I didn’t want to be obviously labeled to the whole world that I am someone that has medical problems. Because of that, I didn’t want to wear it. BUT THEN along came Lauren’s Hope! And man, did it give me some hope! Discovering Lauren’s Hope was a game changer. 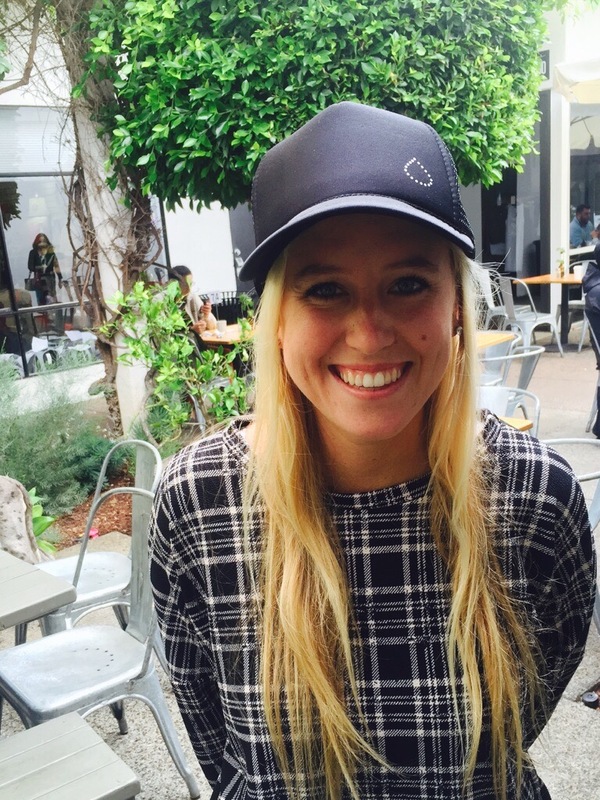 Lauren’s Hope makes a new form of medical ID jewelry because of the exact problem I had. 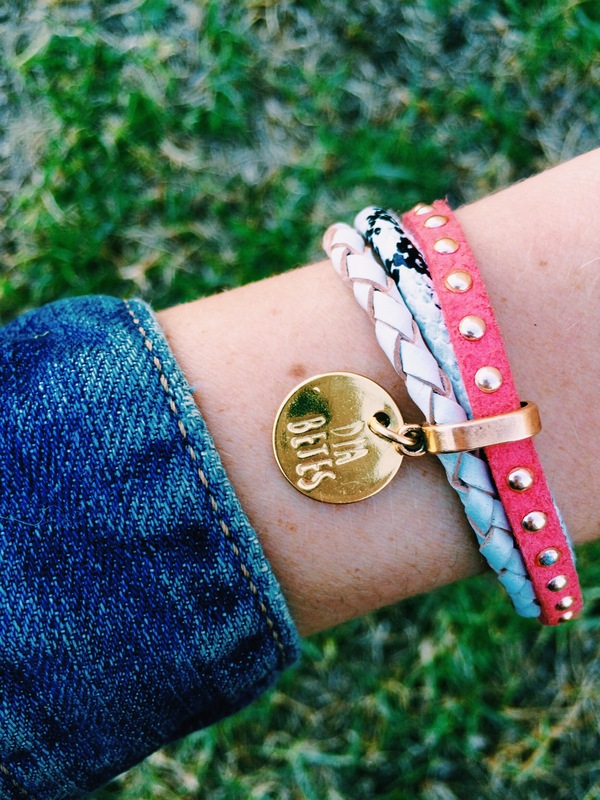 Lauren’s Hope was created to design and create new medical ID that are actually fun, exciting, and cute to wear! They created a company that gives positive encouragement and empowerment to those having to wear medical IDs. Making people excited to wear their medical IDs. No longer making it a burden to wear those metal tags, but instead, making it a beautiful piece of jewelry that makes you feel empowered, stylish, and safe. Their IDs expand beyond bracelets and into necklaces, anklets, bag tags, charms, etc. There is a wide variety of different kinds of bracelets and jewelry to choose from. They have bracelets ranging from stylish to athletic, kids to adults, men’s to women’s. Along choosing the type of bracelet you want, you also get to choose the color of medical tag, design you want, and then customize it with any engraving information that you want on the back. The amount of customizing you can do really helps tailor a medical ID bracelet exactly to want you want. 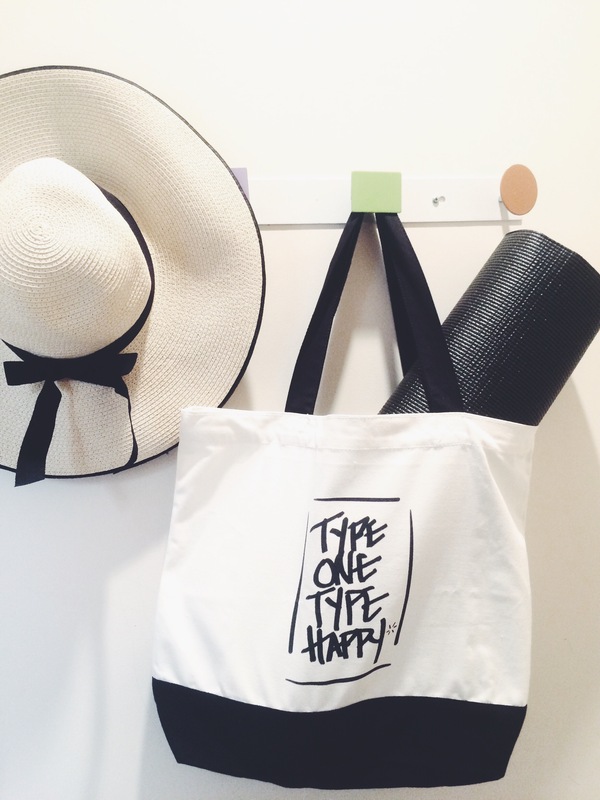 Creating it to fit your style, personality, and lifestyle! I got the Daydreamer bracelet and I am in love with it! It matches my style and personality perfectly! I chose my bracelet and the specific medical tag that I wanted paired with it. I also got to engrave 5 lines of information on the back of it! The medical tags are even interchangeable so if you get another bracelet that you like, you can easily transfer the tag to the new bracelet with out having to buy new tags! So efficient! I have been wearing mine non-stop ever since I got it! 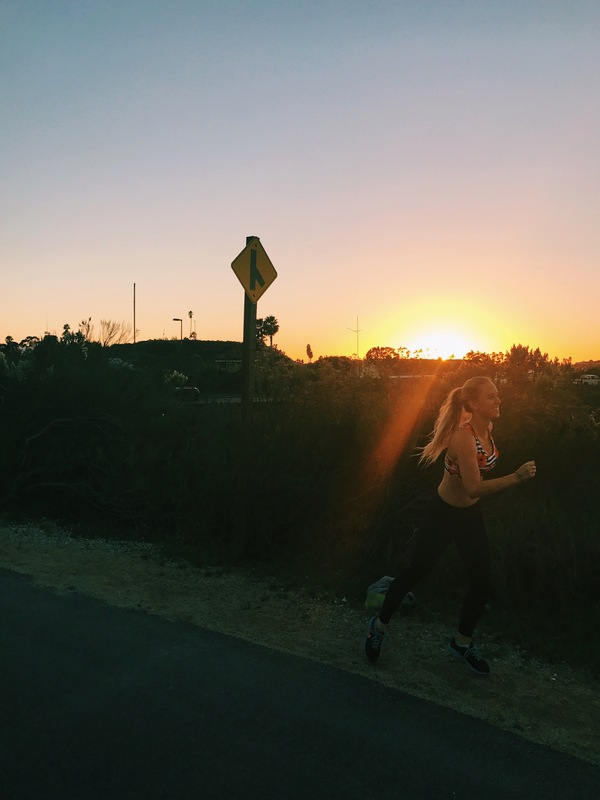 I have done everything in it: running, showering, and just doing my daily activities! It is made with the best quality of sliver and with all of the activity I do and wearing it everyday, all of the beads and wiring are very secure and stay intact! My bracelet still looks brand new with no tarnish! Not only is the jewelry wonderful, but the customer service was amazing. I got lots of help when deciding on what bracelet I wanted. They helped me pair the type of bracelet I liked and the tags that would go best with it! I told them my wrist size and they were able to make the bracelet to perfectly and comfortably fit me! They helped me right away with any questions I had and were able to send it out to me quickly! I would 100% recommend Lauren’s Hope to any person in need of a medical ID because they are the best when it comes to stylish medical jewelry, wonderful customer service, and overall positive experience! I already want to order another one! Thank you Lauren’s Hope for making jewelry that makes having a chronic illness a little more fun! 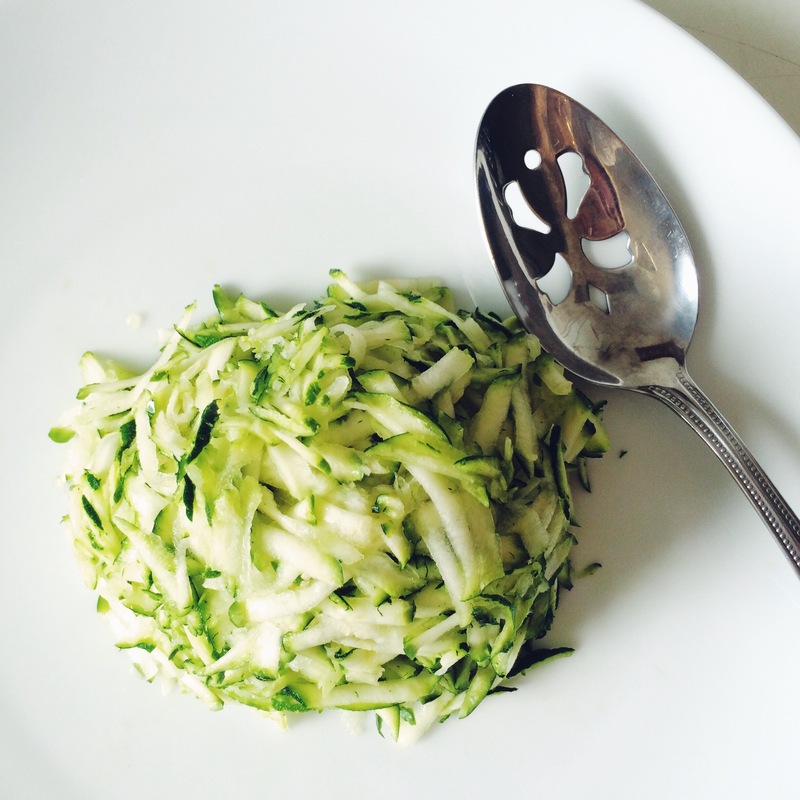 I’ve always been a fan of spiralizing zucchini to make noodles, but I have never thought about making it into rice! 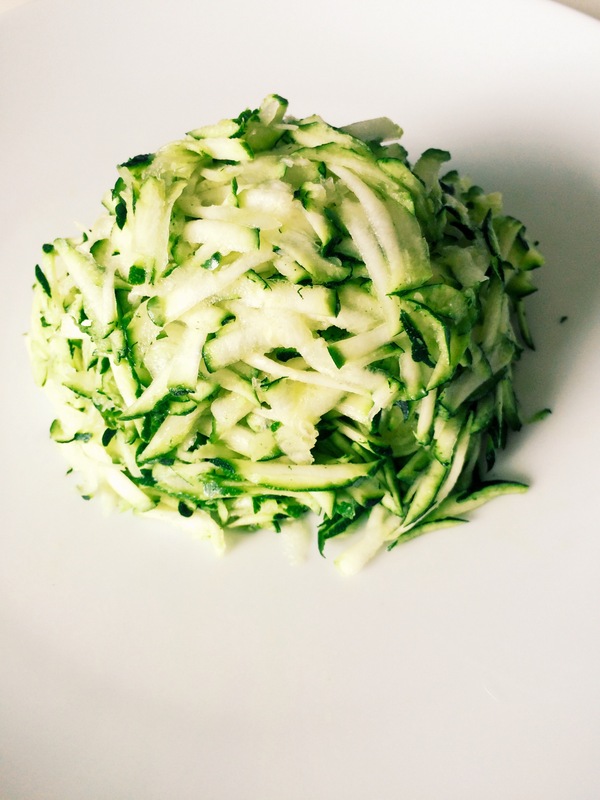 I found this recipe from Further Food and it opened my eyes to a great new healthy low carb alternative to rice! 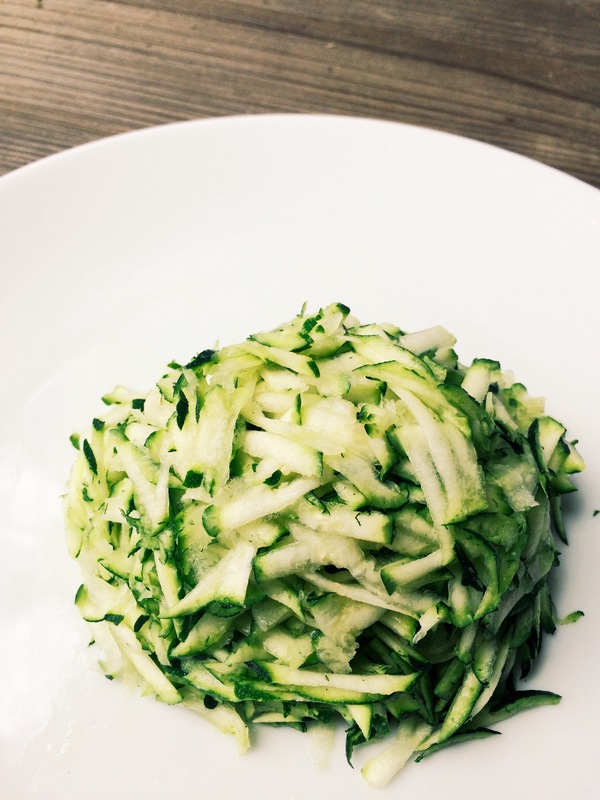 I think this recipe will be used a lot for me in future dishes! 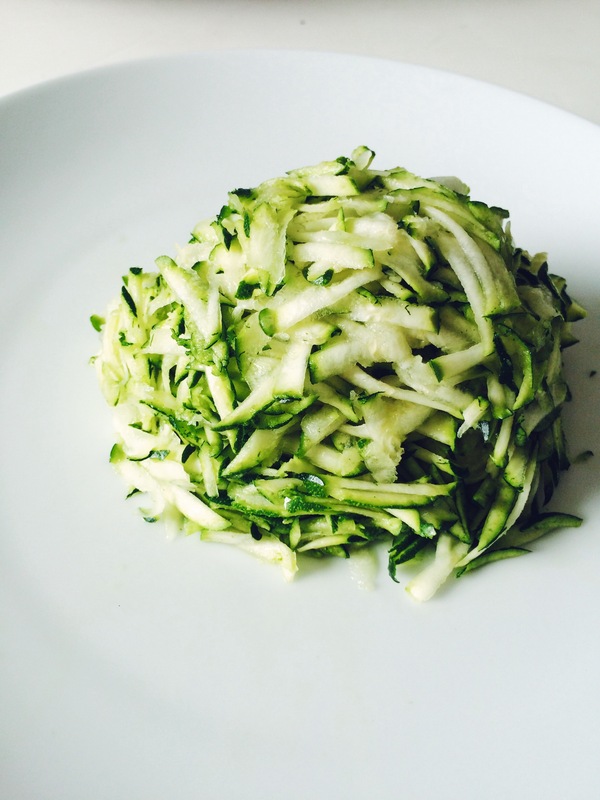 You will want to slice the ends off your squash and then spiralize them with a Spiralizer. Add in the seasonings of choice and then serve!